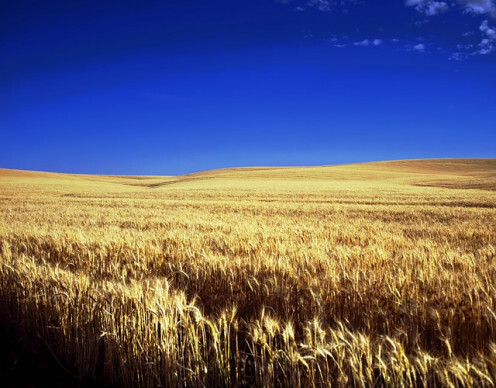 The production of wheat grain as a crop has been a foundation of the Kansas state economy in a US plains for many years. In the 21st century, all farm products and the meat-packing industry have led the state in jobs and business revenues, with the large aircraft industry in Wichita, Kansas coming up fast behind them. Thus, food and aircraft production are leading industries. Remarkably, just four corporations in Kansas, all of them in Wichita, manufacture over 70% of the whole world's general aviation aircraft. This follows a marked increase in aircraft and aerospace vehicle parts manufacturing in relationship to the increase in aerospace efforts in America and abroad. Aviation is an industry that will continue to offer opportunities for high-paying jobs and careers throughout the next several decades. This is especially true in light of the growing number of Spaceports in America (at this writing: 12 in the USA, one in Canada, and another under construction in Colorado, USA). Many of the largest Kansas companies are involved in aviation and aerospace manufacturing and services. Overall, the state supports many hundreds of aerospace companies. Wichita State University houses the National Institute for Aviation Research. 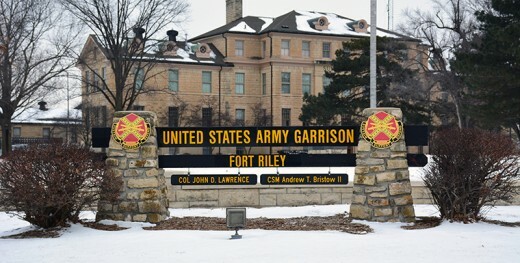 Fort Riley: U.S. Military installation. Cessna Aviation. Industry: Aviation; known for the Cessna airplane series. Kansas University Medical Center: Healthcare services and teaching hospital. Beechcraft Corp.: Aviation; known for Beechcraft airplanes. Kansas State University. Public education facilities. General Motors - Fairfax Plant: Automotive products. The WalletHub organization has found that within Kansas, Wichita and Overland Park are the best places to find jobs and grow new businesses. The future is very bright there. 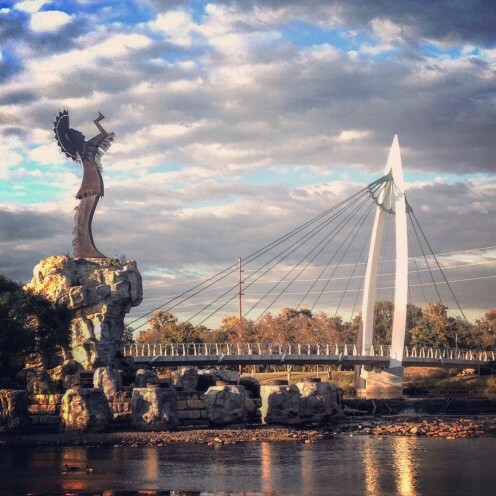 Wichita is one of Forbes Magazine's Best Cities for Jobs with a lower cost of living. A thriving college town, a dozen institutions of higher education partner tightly with business and government to design internships and new businesses as well. Wichita will continue to grow. High demand jobs in Leawood KS are located largely inside the I-435 Outerbelt around Kansas City. Leawood is a major suburb of that place, just a few blocks west of the Missouri-Kansas state line and only two miles east of Overland Park. To the near north in Johnson County lies Shawnee, Kansas, voted one of the Best Cities In America by CNNMoney. The lands that became Shawnee, Kansas were a hub of government as well as native religion among the Shawnee people and the Osage Nation before them. 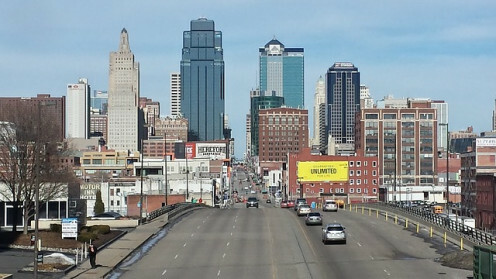 One of America's Richest Cities, Mission Hills, is located approximately five miles south of the Kansas City area and about five miles northeast of Overland Park. Overland Park itself is a mega-railroading suburb since the mid-1800s. The American railroads of the 19th and 20th centuries created many towns that grew into large cities along these transportation and shipping lanes. Mulberry sits in Crawford County, Kansas in the Southeast Market Area designated for gathering statistics about employment and business. Mulberry is actually at the Missouri-Kansas state border, near Arma and Pittsburg KS. 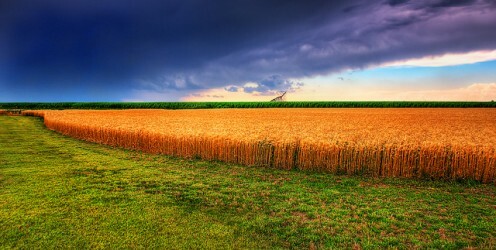 The cost of living in Kansas is less than 86% that of the United States overall. 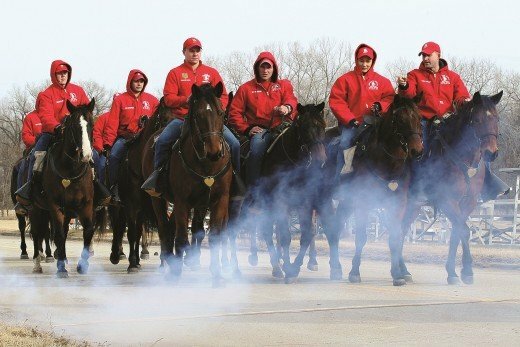 The Walton 21st Century Rural Life Center is an educational facility that provides hands-on training to youth in order to prepare them for the thriving Kansas agricultural businesses and jobs. Animal husbandry and county and state fairs for showing animals from the center all go into the curricula of grades K-5. The Center is located 25 miles north of Wichita and classes begin every day with breakfast at 7:35 AM and end at 3:00 PM. This is about an average workday in America for the first shift, but many hours fewer than a real agricultural job often requires. This education is not all farm work! Grades K-5 have music lessons twice weekly, physical education twice weekly, and either or both on Fridays. Computer literacy also keeps the children busy. Agricultural High Schools for grades 9-12 are not so new in America. Even Chicago and Philadelphia have them. Akron, Ohio supports an agricultural middle school. Farming is not dead in the USA and Kansas is a big proof of that. CareerOneStop.com Retrieved May 21, 2018. Sperling's Best Places. www.bestplaces.net/state/kansas Retrieved May 21, 2018. WalletHub. wallethub.com/edu/best-cities-for-jobs/2173/#main-findings Retrieved May 22, 201. Thank you for putting together the top jobs in my state!